Home/Investigators and Research Centers/Investigators/Samuel Santos-Ribeiro M.D., Ph.D.
Samuel Santos-Ribeiro obtained his medical degree in 2007 from Nova Medical School (Lisbon), concluding his training in Obstetrics/Gynaecology at Hospital Santa Maria (Lisbon) in 2015. In 2013, he also initiated a Clinical Scholars Research Training (Harvard Medical School) and a research programme at Universitair Ziekenhuis Brussel (Brussels) with his Ph.D. thesis focusing primarily on the optimisation of endometrial receptivity. 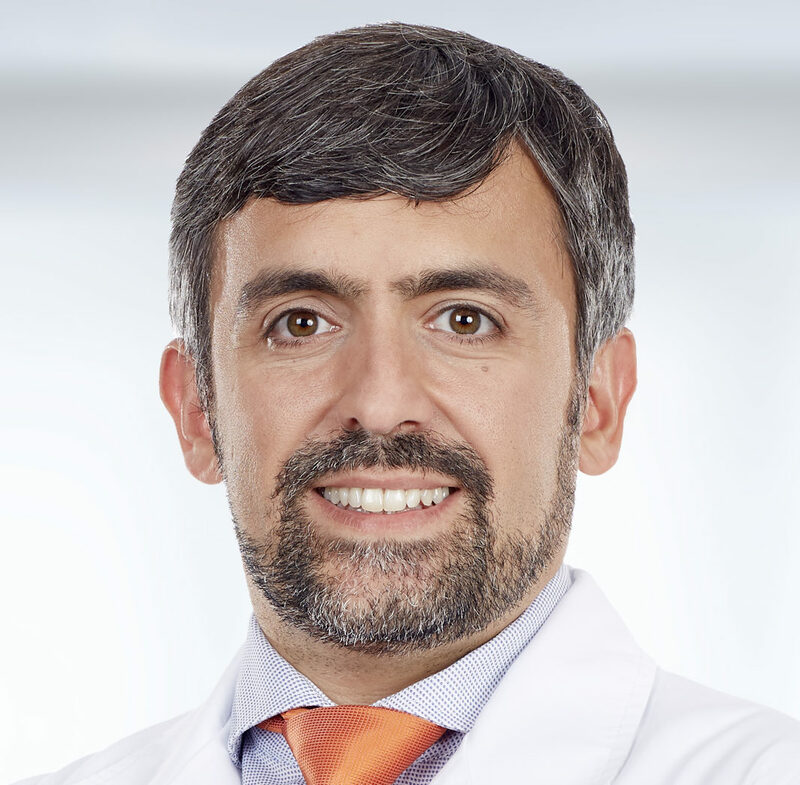 He is currently the Scientific Coordinator and Senior Gynecologist at IVIRMA Lisbon. The primary focus of his ongoing research is the relationship between infertility treatments and endometrial receptivity. Best Pract Res Clin Endocrinol Metab, NA:NA -NA, 2018. J Am Coll Cardiol, 2018. Cumulative live birth rates after IVF in patients with polycystic ovaries: phenotype matters. Impact of late-follicular phase elevated serum progesterone on cumulative live birth rates: is there a deleterious effect on embryo quality? Should we continue to measure endometrial thickness in modern-day medicine? Reprod Biomed Online, 2018;36(4):416-26, 2018. Open versus closed oocyte vitrification in an oocyte donation programme: a prospective randomized sibling oocyte study. Trends in ectopic pregnancy rates following assisted reproductive technologies in the UK: a 12-year nationwide analysis including 160 000 pregnancies.